Sometimes slowly, sometimes quickly, we are continuing to move on with posting to and extending this blog. 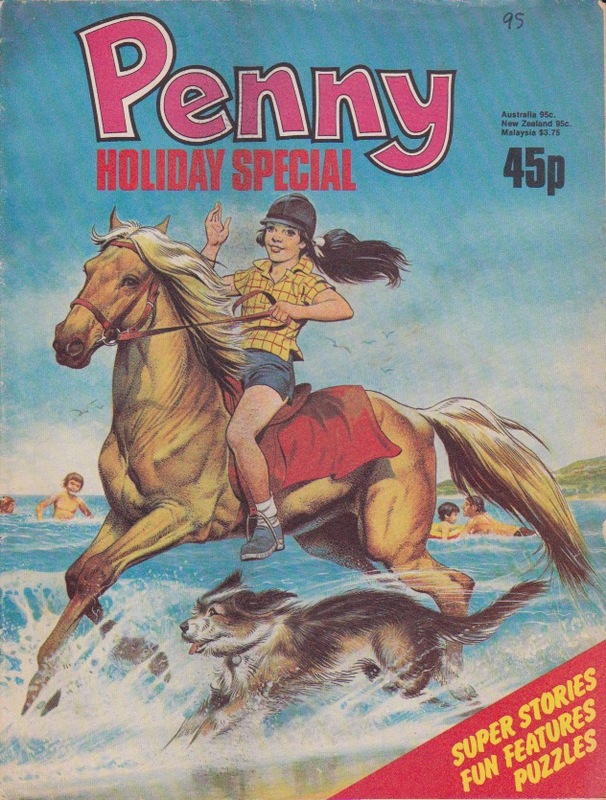 Since the 200th entry in November 2014, we have very nearly completed the posts on Jinty Annuals and Holiday Specials, including looking at an annual from precursor title June too. More stories have been covered, such as popular story “The Forbidden Garden“; Mistyfan has been doing the bulk of this work, which is much appreciated. She has also forged ahead with writing numerous posts on individual issues too, helping to fill in many gaps. 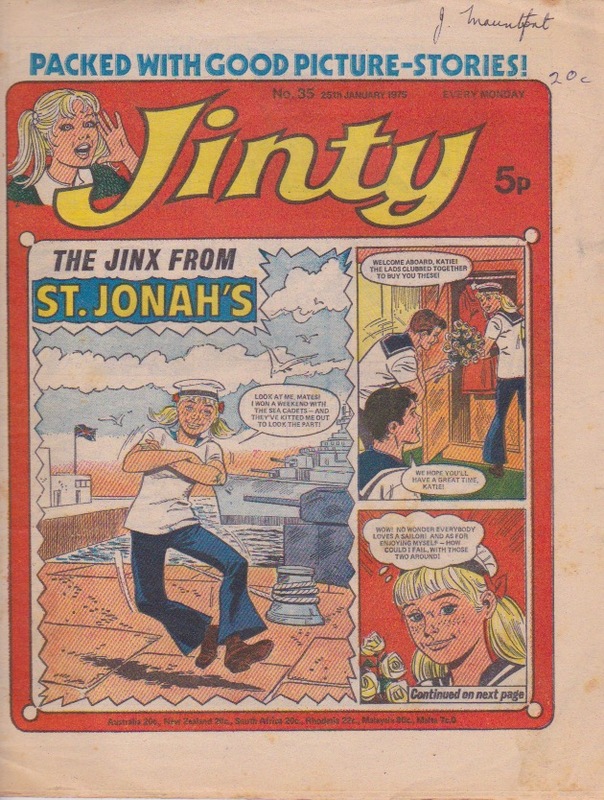 This includes curiosities like the advert for the very first Jinty! However, there are still further gaps for us to get to; for instance back around the 200th post a comment asked for a post on “Battle of the Wills”, and no doubt there are many other favorites people are looking forward to. The story theme posts were added to with the entry on Sports stories, but again these story theme posts could well be added to. I would always like to do more Creator posts. 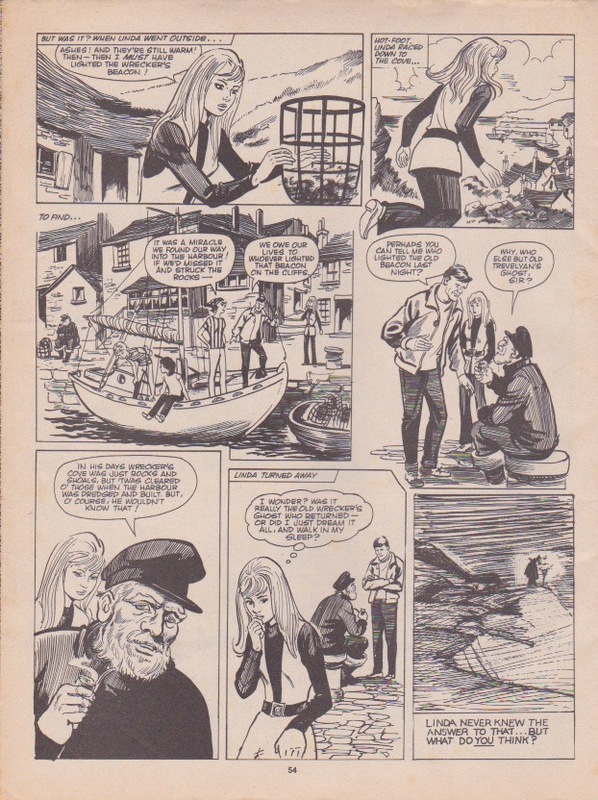 It was particularly gratifying to be able to do an interview with writer Alison Christie and with artist Keith Robson; getting people to talk about their memories of how things worked and how they did them is really important. As with so many creators, writer Len Wenn is not able to be interviewed but Keith Robson was able to give us some first-hand information that helped to fill out more details on his work. Likewise, Terry Magee wrote in to give us more background on script conferences, which are often mentioned in people’s information about how the editorial process worked. 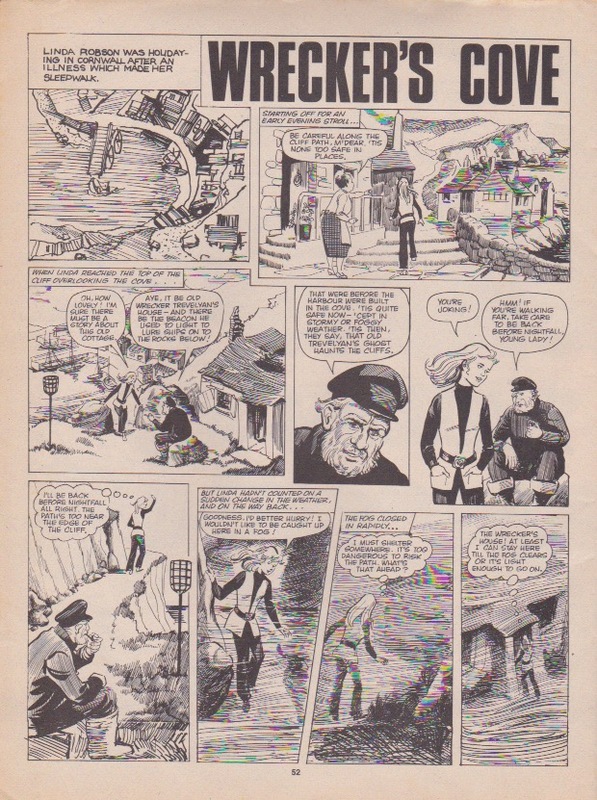 It was also good to be able to correct the attribution of “Angela’s Angels” and do a post on artist Leo Davy, who it is now credited to. There are plenty of creators that could be posted about right away, but if anyone ever has a lead for a creator who is happy to be interviewed for this blog, that would be absolutely excellent. 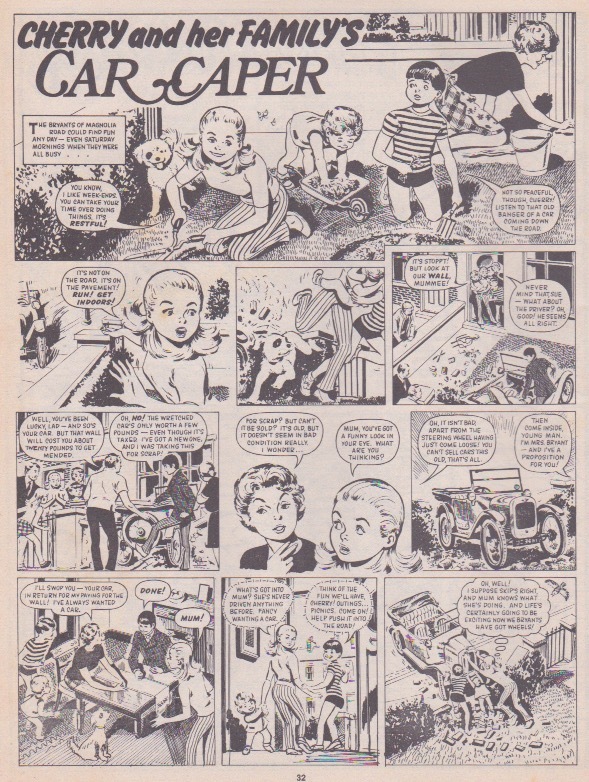 We’re particularly looking for any information on Mavis Miller, who would be able to shed so much light on the names and details behind so much of this comic and others. There has also been quite a few other general and analytical pieces, such as my post about readers’ memories of the stories they read a long time ago, and one on Female writers in a Girls’ Genre. I also enjoyed writing a series on What Makes a Story Work? Most recently, we have gone back to the WTFometer idea and there are now five posts on this, analyzing some 14 stories so far. Even within a themed group you can get a wide range of story arcs, going from relatively mundane to extreme with serious danger of death or loss of autonomy. One unexpected direction that this blog has taken is the extension of our knowledge to cover the area of translations and foreign editions. This followed the publication of the Alison Christie interview; comments on this highlighted the fact that a number of her stories had been the subject of European Translations. I had already seen some Dutch translations of Jinty stories, but I would never have predicted the range of the translations we now know about, including into Greek and Indonesian! This work could not have happened without the input of people reading the blog – particularly Marc, Peggy, Sleuth, Yulia, Ruth B. I’m really grateful for this widening of the network that we’re building together. Here’s to the next few hundred posts – I am sure there will be many more to come. 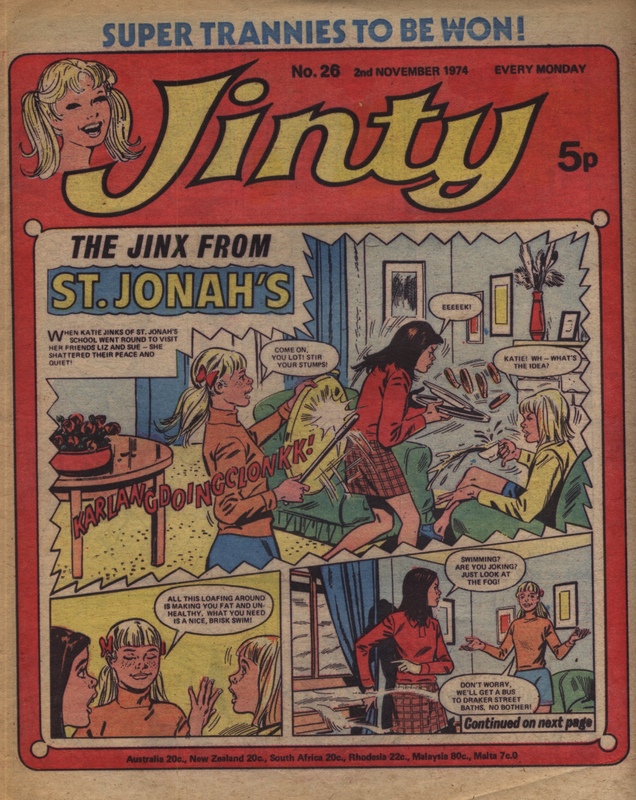 Comixminx has devised the WFTometer, the idea of which “was to give a framework for looking at how bonkers (or not) a story’s plot was, by comparing the story to an assumed ‘average reader’s situation’. This gives a structured way of comparing stories, including the possibility of finding patterns of oddity in seemingly different stories which are perhaps odd in similar ways”. In WFTometer V, three historical stories from Jinty are put through the WFTometer. They are Bridey Below the Breadline, Slaves of the Candle and Bound for Botany Bay. 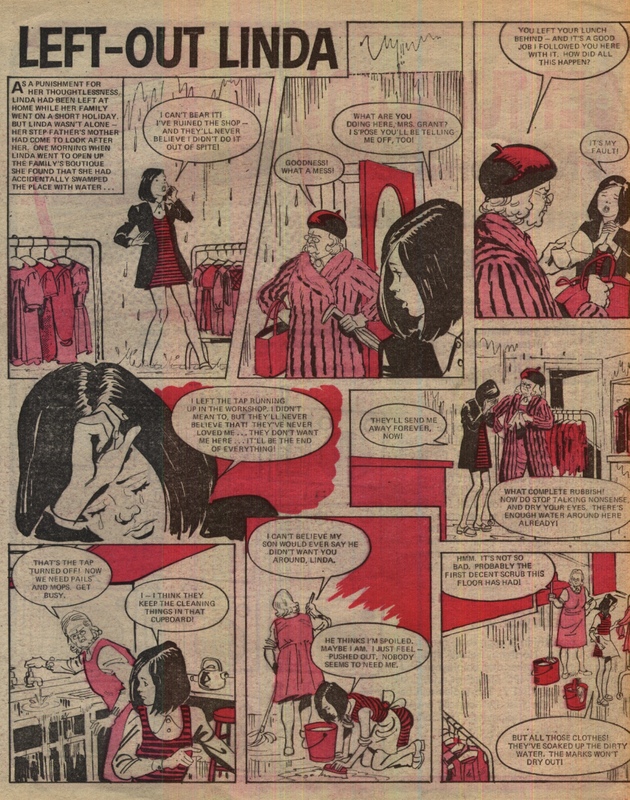 The three stories also have a common thread of the heroines being victims of injustice. In the first, Bridey Brown and her father are wrongly accused of starting the Great Fire of London. In the second, Lyndy Lagtree is framed for the crime that her captor, Mrs Tallow committed. In the third, Betsy Tanner and her father fall foul of the harsh 19th century law that gets them transported. In this case they are actually guilty of the crimes that got them transported, but their crimes were of desperation and circumstance, not the black-hearted villainy that the judiciary calls it. The ratings for all three stories are very similar as the current times category has been rated “extreme”; all three heroines are in danger of physical death, so emotional, mental and physical security all have the same ratings; and current time period has been rated “big diff”. Their agencies are also very similar because of their backgrounds (class status etc). 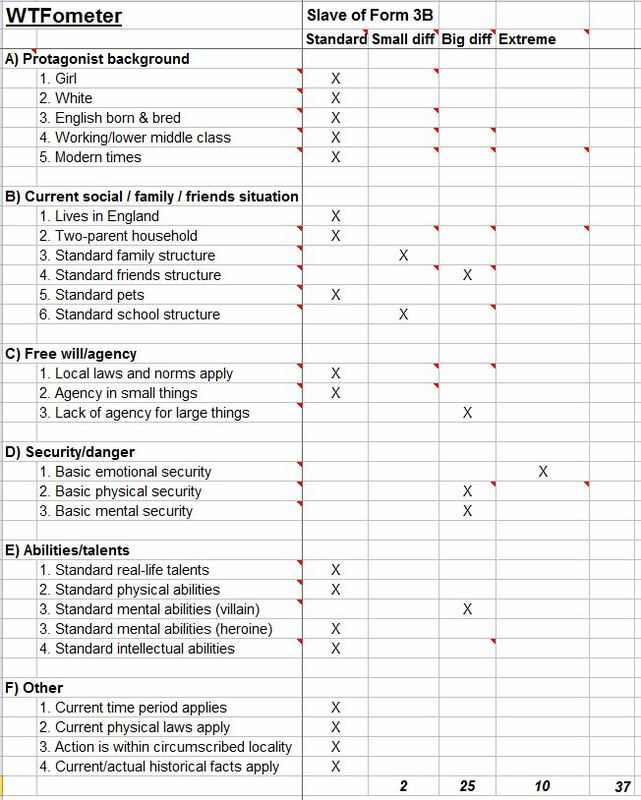 The differences in ratings mainly lie in family structure, school structure, talents, and in one case, physical location. In Bridey Below the Breadline, Bridey still has her father but no immediate family or school. She and her father came to London in search of bakery work but ended up being accused of starting the Great Fire of London. As a result, Bridey has to hide her father, who was injured in the fire, while keeping ahead of the authorities, lynch mobs and using her own talent at baking to survive. And she also falls foul of unscrupulous people who take advantage of her “wanted” status to force her to work for them in a plot to assassinate Charles II. It scores a 38 on the WFTometer. 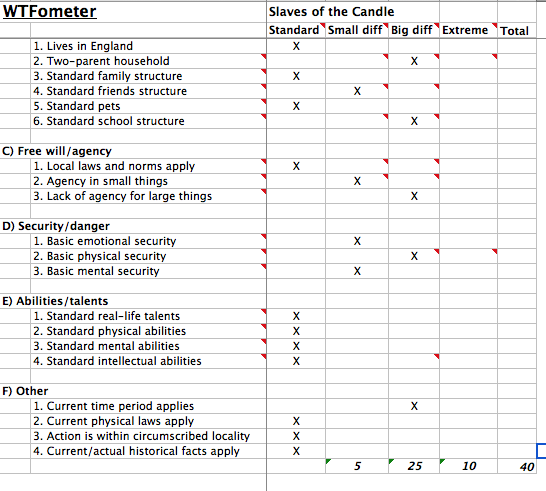 Slaves of the Candle scores slightly higher at 40. The main difference here is that while Bridey still has her father, Lyndy has no family or parents in sight, so it can be safely assumed she is an orphan with no family. Lyndy starts off as a maidservant who witnesses a crime committed by Mrs Tallow. To silence her, Mrs Tallow kidnaps her and brings her to her candle-making slave racket, where she holds girls prisoner in a basement and forces them to make candles. 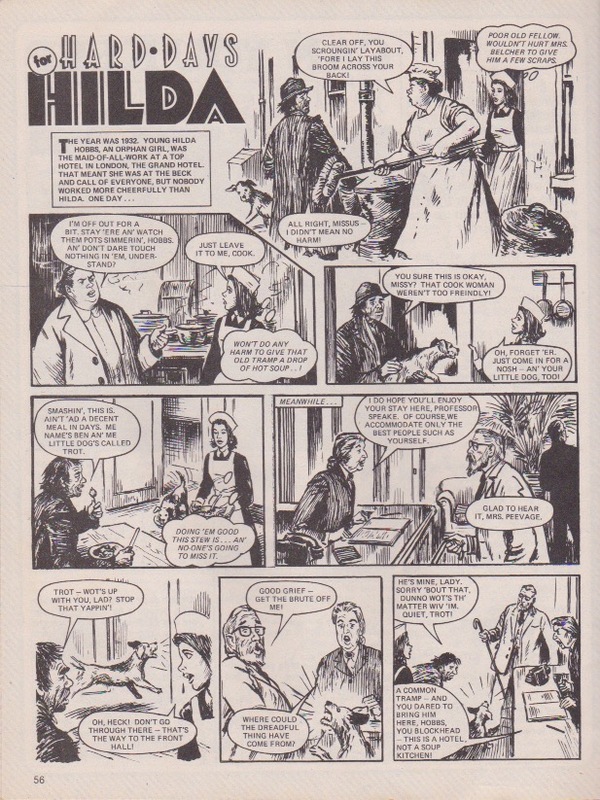 To make doubly sure of neutralising Lyndy, Mrs Tallow frames her for the crime, confident that the substantial price that is now on Lyndy’s head will deter her from escaping. 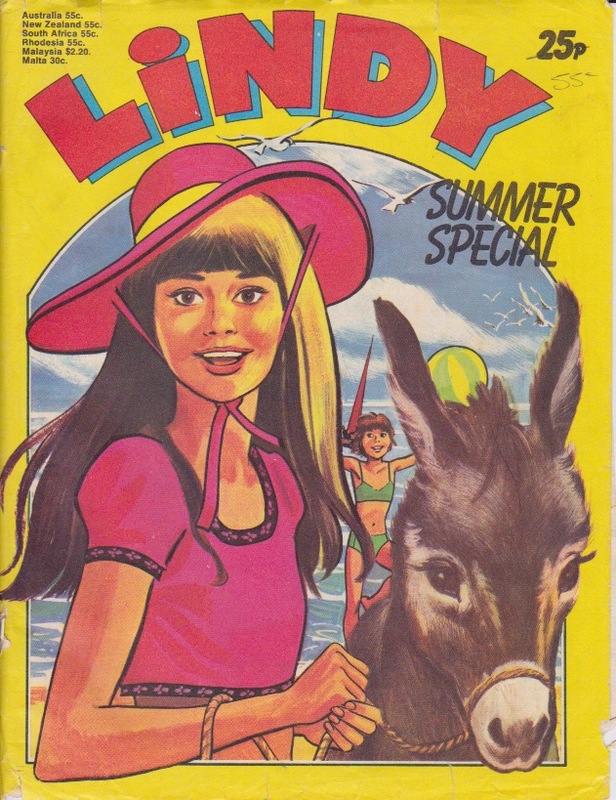 However, Lyndy is determined to escape, shut down the racket and prove her innocence, but spends a lot of time being constantly recaptured from failed escape attempts. 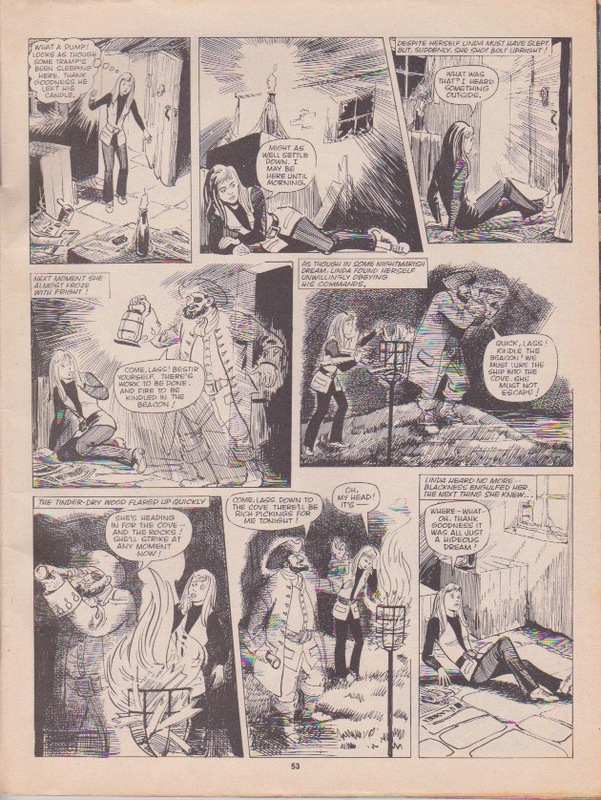 The escape attempt that does succeed leads Lyndy to discover that Mrs Tallow is out to steal the Crown Jewels. 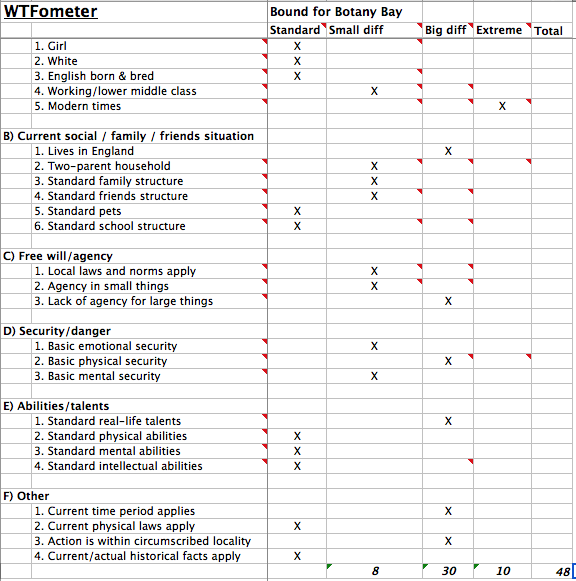 Bound for Botany Bay scores the highest at 48. Family-wise, Botany Bay scores lower than Slaves of the Candle because Betsy still has her father while Lyndy appears to be an orphan. And unlike the first two girls, Betsy goes to school – at least, before she is transported. The main difference is the shift in location from England to Australia when Betsy and her father are transported. This scores a “big diff”. A small difference also comes in agency in local laws. While the first two heroines had standard ratings there (despite their being on the run), Betsy’s is rated “small diff” because she not only speaks out against the harshness of the penal system during her trial but her case becomes a focal point for prison reformers. But it is not rated “big diff” because in normal circumstances Betsy is an honest girl and law-abiding citizen who would never have dreamed of the things she did to get arrested. 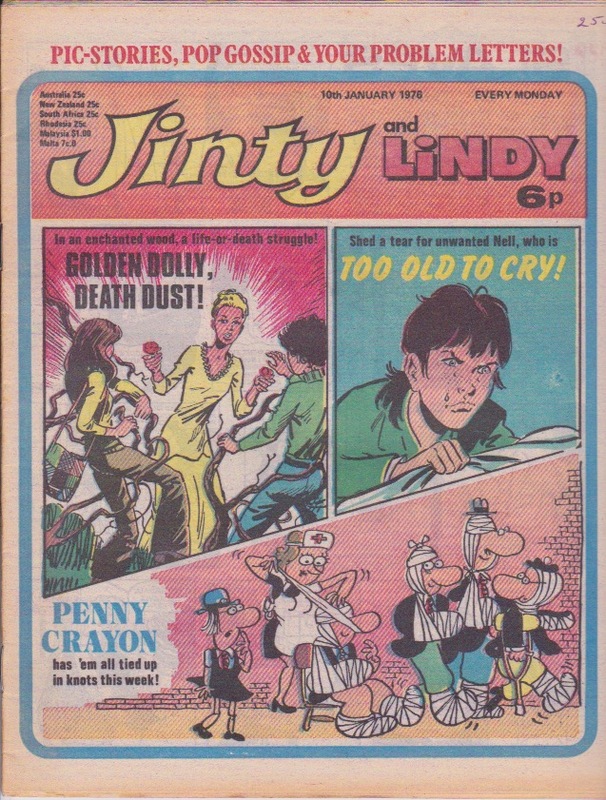 In this WFTometer post I take three well-remembered stories from Jinty that all deal with bullying. They are Tears of a Clown, Waves of Fear and The Slave of Form 3B. The purpose of selecting the bullying theme is to see how the seriousness and effects of the bullying situations in the stories fare on the WFTometer. In the first, “Tears of a Clown”, Kathy Clowne is subject to teasing, cruel tricks and bullying because of her name and she is clumsy, slow to learn and considered hopeless at everything. The effects of the bullying wear her further down, causing her schoolwork to deteriorate even more. Neither her parents nor school authorities step in to investigate the problem or help Kathy. They also consider Kathy hopeless at everything, fit only to be laughed at, and also a troublemaker because her lashing out at the bullies is misconstrued as violence. Worst of all, the ringleader (or sometimes fate) keeps sabotaging her attempts to prove her talent for running – until Kathy is pushed too far and uses her talent to run away. 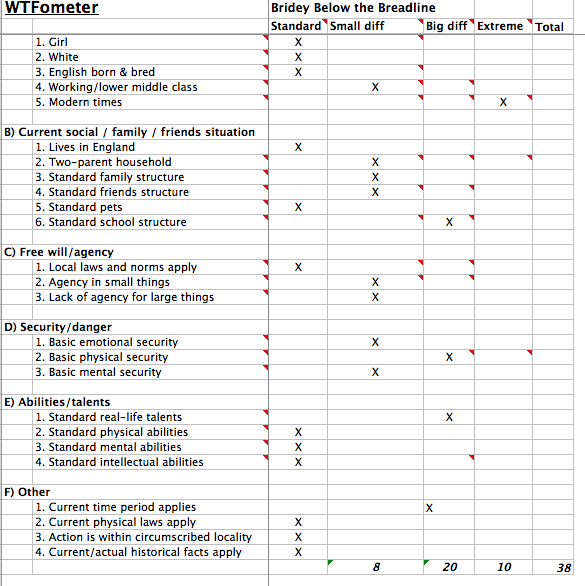 The psychological effects of the bullying, lack of friends, the outstanding talent for running, and the unusual dog who becomes Kathy’s pet scores “Tears of a Clown” a 20 on the WFTometer. Physical security remains standard as the bullying is not physically abusive or a physical risk, nor does Kathy face any physical danger during her time on the run. 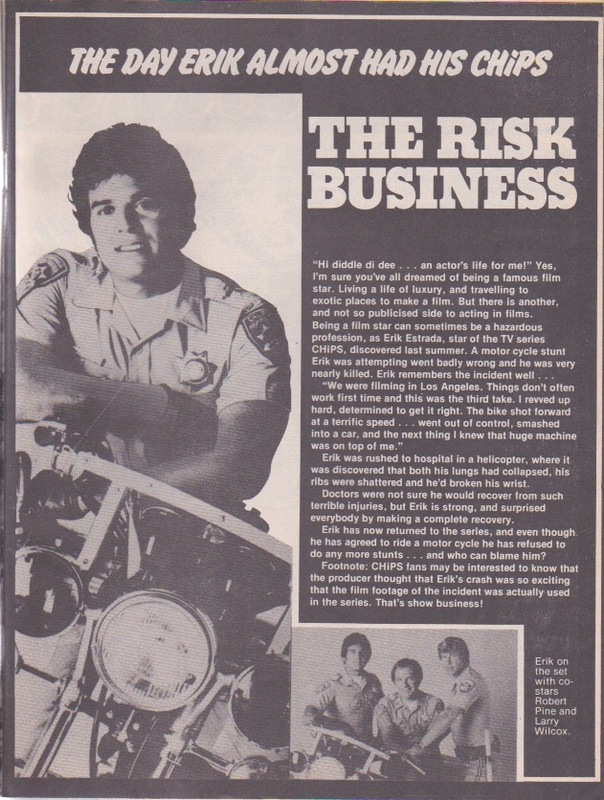 The second story, “Waves of Fear”, scores a 37. 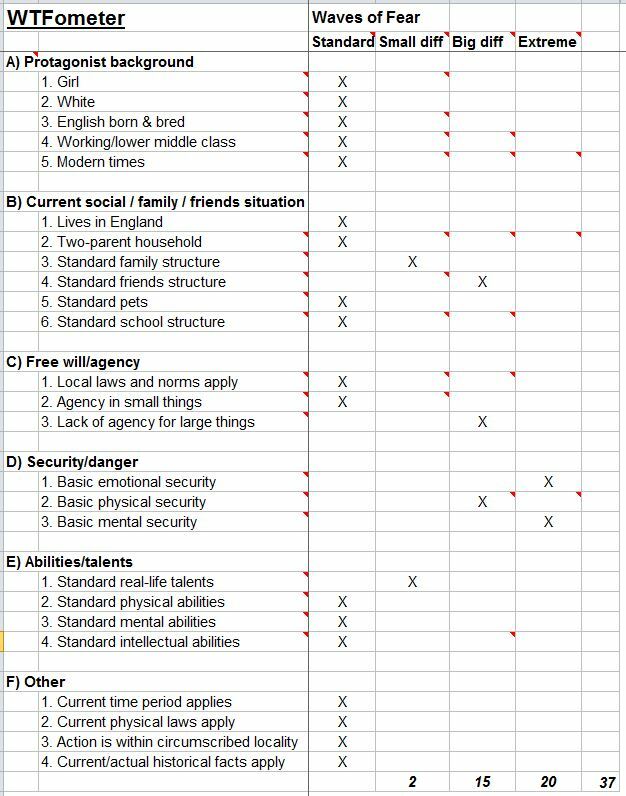 The scoring is much higher, mainly because the emotional and mental security of the heroine, Clare Harvey is rated “extreme” for two reasons. First, she is actually mentally ill, which is something extremely unusual for the heroine to be. Second, her illness (extreme claustrophobia) has been misconstrued as cowardice (and then violent behaviour as it deteriorates further) because it caused her to panic and flee while her friend was drowning in a cave. As a result, Clare not only suffers ostracism and abuse at school and in the community but also from her own parents. They treat her extremely harshly, abuse her emotionally, and neither they nor the headmistress take any action against the bullying Clare is experiencing at school, although they are fully aware of it and it almost got Clare killed when it went too far at one point. Instead, the parents drag Clare straight back to the bullying environment, regardless of how terrified she is of it. The scoring is high on physical danger as well, because Clare’s life is not only put in danger twice but she is driven to the brink of suicide when she also runs away because of the bullying, emotional abuse and her worsening mental state. 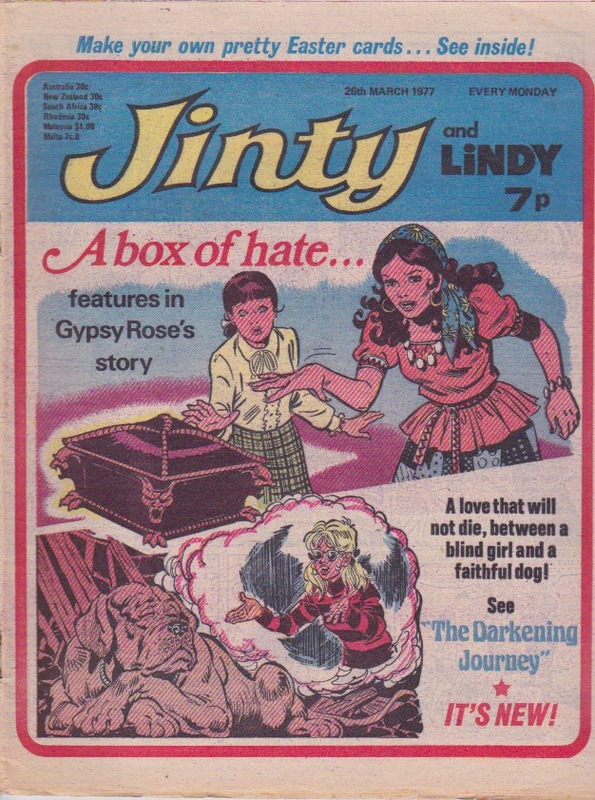 The last story, “The Slave of Form 3B”, is considered the most over-the-top bullying story in Jinty because of the form the bullying takes. Instead of the more usual teasing, blackmail, or emotional and physical abuse the bully, Stacey, uses mind control techniques (hypnotism and telepathy) on her victim, Tania, in order to cheat, steal and sabotage her way to the Girl of the Year Award while cunningly planting suggestions to cut Tania off from avenues of help. Stacey’s manipulation escalates to near death for Tania because of Stacey’s ruthless disregard for her victim, even when Tania gets seriously injured because of Stacey, yet Stacey will not seek help because she just wants to protect herself. 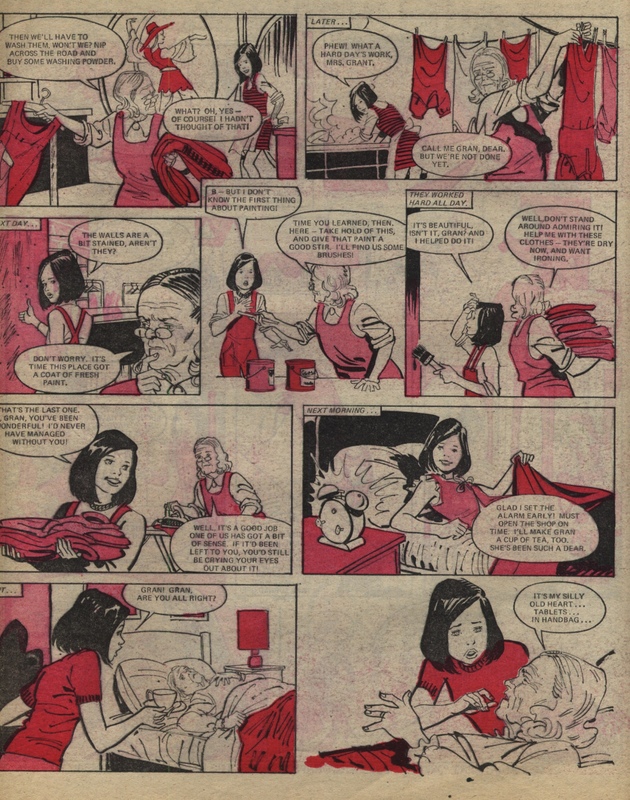 Instead, Stacey tries to hide the injured Tania and then cover up with more hypnotism, despite Tania’s worsening condition. It scores a 37 on the WFTometer, tying it with “Waves of Fear”. 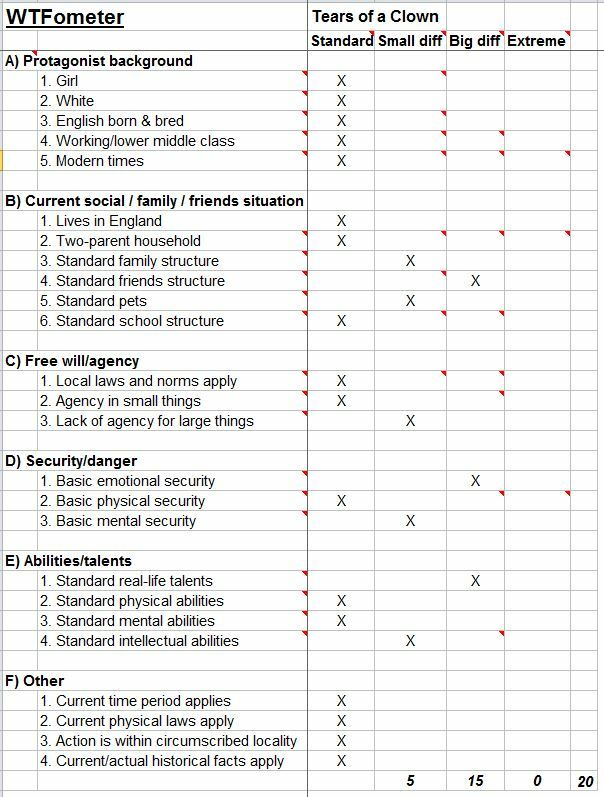 It might score higher if more information was given about Tania’s background (family structure, parents, pets etc), but we have to go by what we are given in the story.